We have a baby bear coming to live with us, but it hasn't got anywhere to sleep. Could you make a pet home for the baby bear to sleep in? 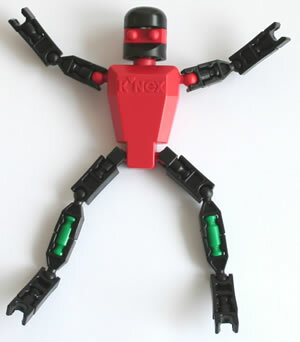 Equipment: KNEX set, small teddy bear up to 15cm (6") high (or other cute cuddly toy) . Approach: What shape will your bear home be? Will it be big enough for the bear to sit down in? Can you make it really strong? For level 2, where will you put the door? How can you fasten the door to the house so that it opens and closes? For level 3, what toys would you like to play with if you were a bear? 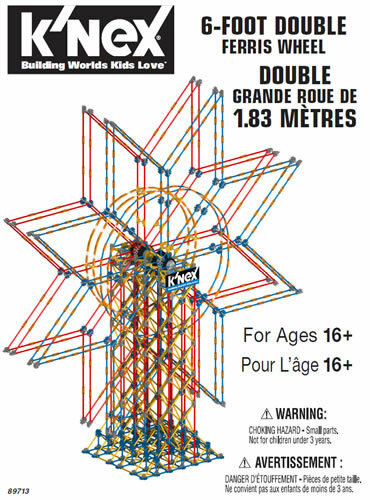 Can you make those toys out of KNEX? 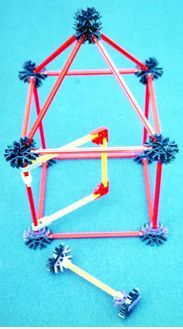 A simple structures project for younger children, which stimulates their imagination. 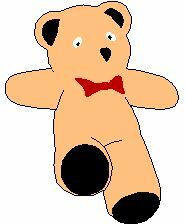 Before starting:Ask the children to bring in a small teddy bear if they have one. 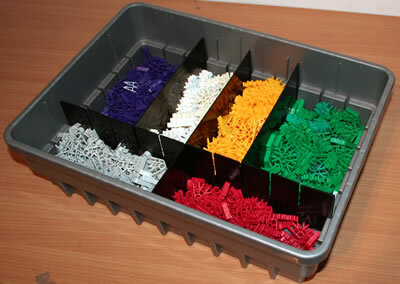 Conclusion: Firstly, compare the different types of homes and toys that have been built. Then encourage the bears to visit each others houses and play with the toys.